A Ryanair passenger ate his €10,000 winning scratch card after he was told he could not claim the money immediately, it emerged today. The unnamed man was flying with Ryanair from Krakow in Poland to East Midlands Airport in England when he won €10,000 with the scratch card. Crew on board the flight confirmed he had won the prize but told the passenger he would have to collect the jackpot directly from the company that runs the competition as it was such a large sum. 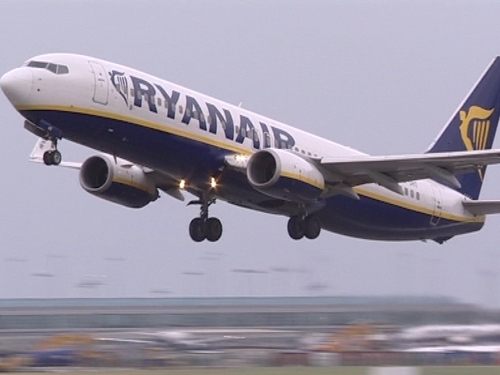 Ryanair said the man then became frustrated and started to eat his winning ticket, ruling out any chance he had of claiming the prize money which will now be donated to charity.